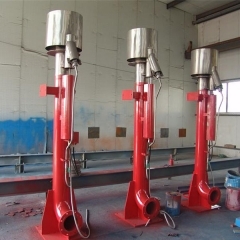 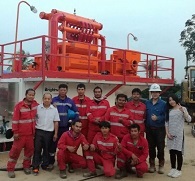 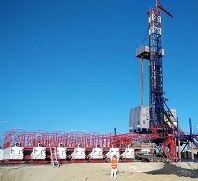 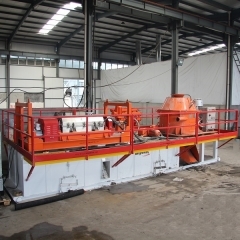 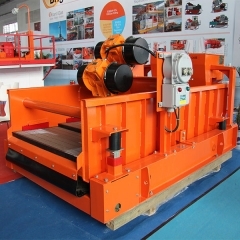 The HDD system is the perfect combination of mud recovery purification system and HDD drilling construction. 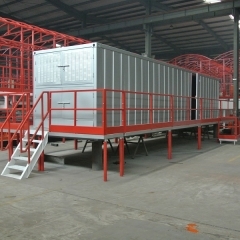 Brightway MCC is a good foundation for concentration of power distribution system in further optimization. 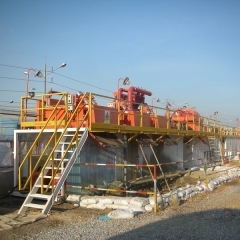 It becomes very easy to form integrated electric control system in MNS.